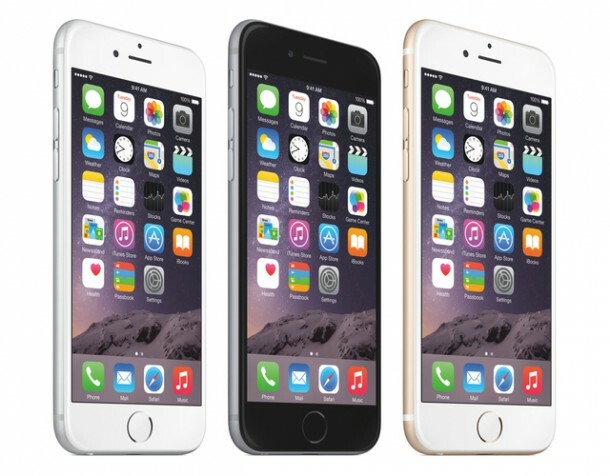 Apple made a gamble when it launched the larger iPhones recently, why? Because we all know Apple doesn’t like to change and this was a huge change after all. 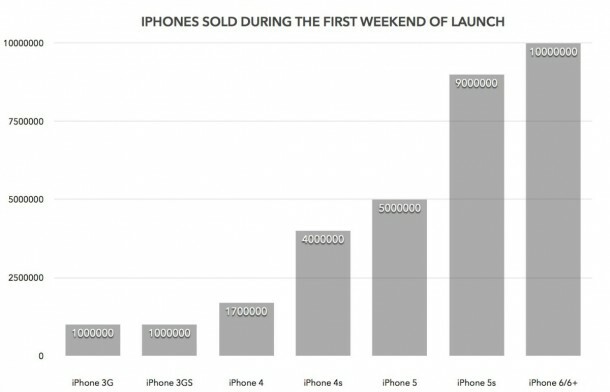 However, the change sure did pay off with the sales going over 10 million for iPhone 6 and iPhone 6 Plus over the weekend and that is a new 3-day record for a new model. The two models by Apple went on sale in Australia, Canada, France, Germany, Hong Kong, Puerto Rico, Singapore, UK, Japan and USA on Friday. People have welcomed both the models with open arms and particularly iPhone 6 Plus, we say this because in a number of regions iPhone 6 Plus had been sold out before lunchtime on Friday. These models were unveiled at the Flint Center 9th September. 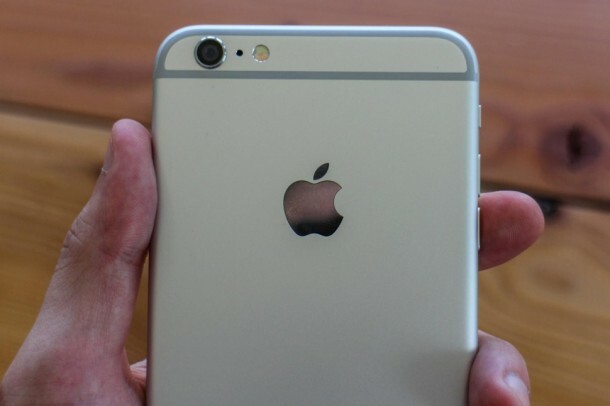 With the larger than 4-inch screen size, Apple’s latest models have entered the same league as HTC One M8, Samsung Galaxy Note Edge and S5. 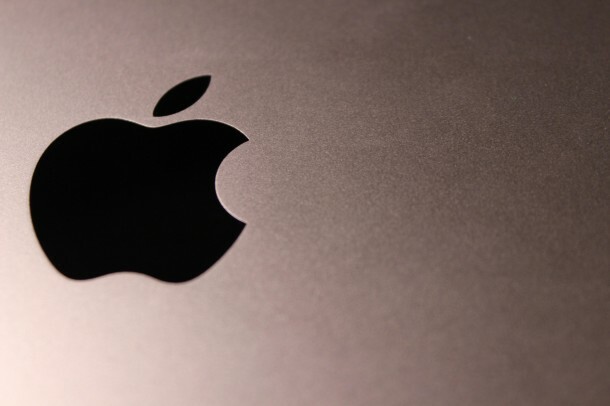 Apple has imparted the A8 chip that comes with 2nd gen. 64 bit desktop class architecture that has enhanced the performance and power efficiency. Apple has also tweaked the iSight and FaceTime HD cameras, while the users residing in US will be able to pay for the goods via Apple Pay. iOS 8 has been pre-installed on these models. Although there is much debate going on how Apple has launched technology and specs that were in the market since 2012, the sales show that a lot of people are still going to buy it!